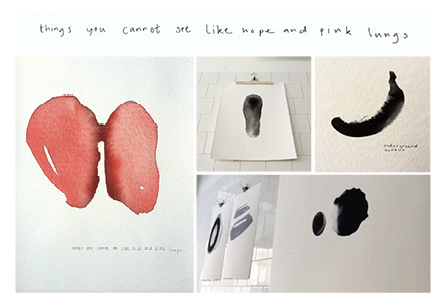 This beautiful exhibition will hang one more week at manos – not to be missed! 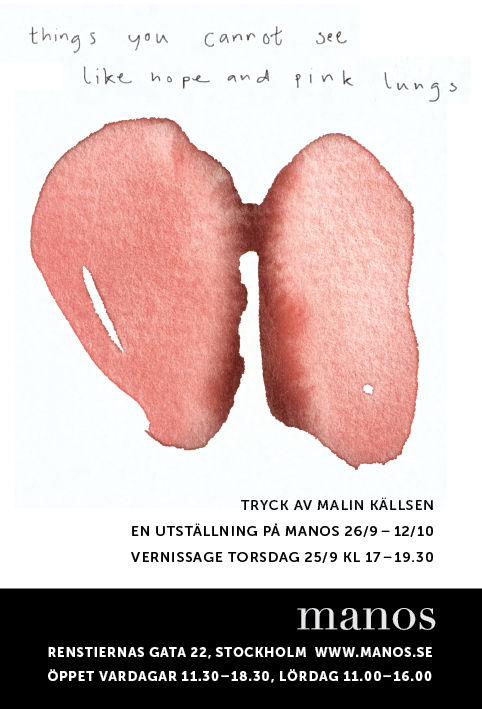 Bautiful prints in limited editions and signed by the artist, Malin Källsen. 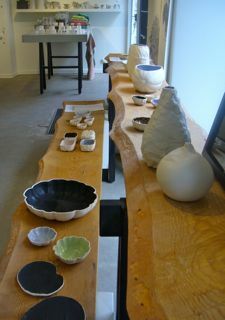 See more photos from the exhibition here. 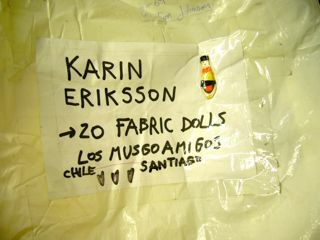 We received a parcel full of handmade dolls from Chile today. They’re made by Francisca Robles and are part of her project Los Musgoamigos. Now, they’re here to be exhibited at manos for a month and I’m so happy to have their company! 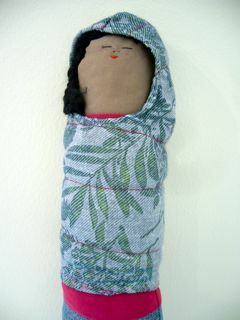 See pictures of the dolls here. 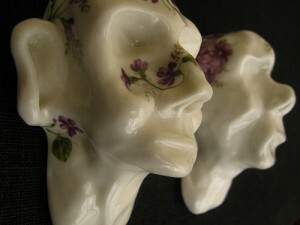 “Ceramic Heads” is the current exhibition at manos. The heads are made by ceramic and glass designer Liisa Välivaara. The exhibition is on from March 20th-April 11th 2010. The sun and +10 degrees had turned Överjärva Gårdsväg into a swimming pool, but people still managed to make their way through to the private view on Saturday. If I’d known I’d have written wellies as dress code! See more of the exhibition here and here. 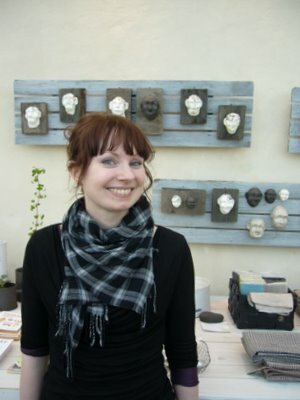 Welcome to the private view of Ceramic Heads, a collection of work by ceramic and glass designer Liisa Välivaara. Saturday 20th March 2-5 pm, at manos. The exhibition continues until April 11th.